Panel antenna / RFID / broadband / GSM - Pasternack Enterprises, Inc.
Robotics - Automation - Industrial IT > Automation > RFID antenna > Pasternack Enterprises, Inc.
Pasternack panel and patch antennas are designed for fixed indoor or outdoor applications and perform in the GSM, ISM, Wi-Fi, UMTS and WIMAX frequency bands and are sometimes used in RFID. 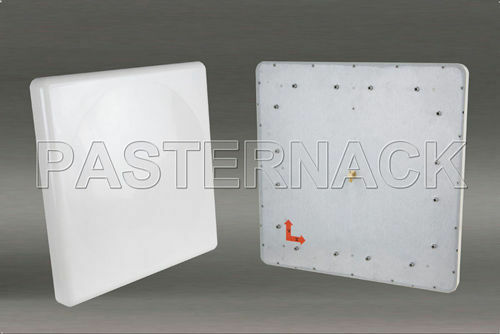 These broadband panel and patch antennas are typically wall or tower mounted for optimal performance and range in diameter from 127.38mm square to 371mm square depending on type and style. 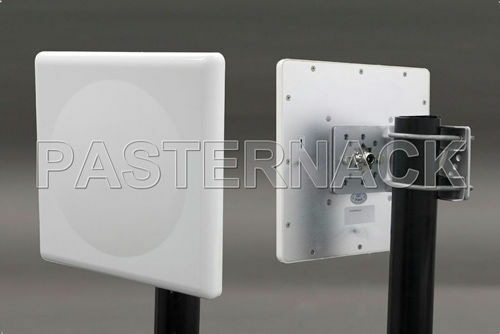 Our patch and panel antennas have an unobtrusive design aimed to blend seamlessly into its environment, while our outdoor panel and patch antennas have a ABS UV coated radome for protection from the elements. 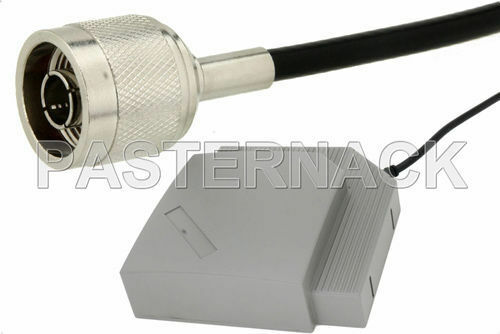 RF directional panel and patch antennas from Pasternack are available with connector terminations such as SMA and N connectors, or they can ordered with open-ended RG58 coaxial cable. 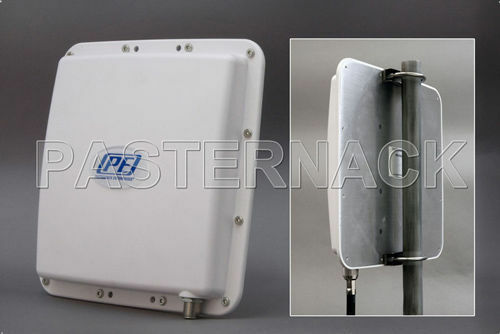 Patch and panel antennas operate between 806 MHz and 5.85 GHz. Our fixed RF panel and patch antennas have gain values ranging from 7 dbi to 23 dbi and some models have built-in dual band cellular capabilities. 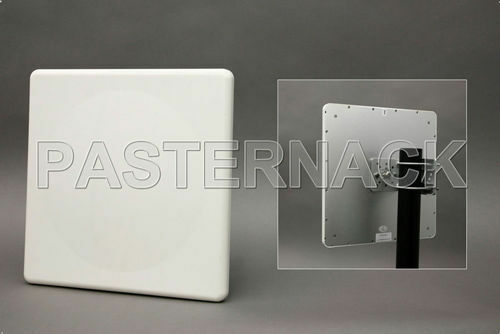 The Pasternack ISO 9001:2008 registered facilities in Irvine, CA ships all RF and microwave panel and patch antennas from stock the same day you order them. Pasternack Enterprises offers the broadest and deepest inventory of RF and microwave components available. Expert technical support and friendly customer service personnel are always here to assist you. (sales@pasternack.com, techsupport@pasternack.com, 866-727-8376 US and Canada or +1-949-261-1920 International).